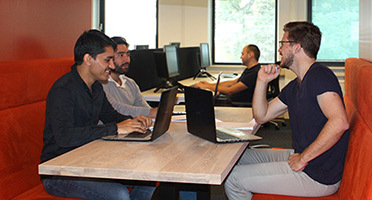 Werken bij Cost Engineering - Traineeships, stages en starters vacatures! Since our beginnings as an ambitious startup in 1996, Cost Engineering has grown to become a global innovator in the field of project cost management. Today our mission is to help clients with their project by answering questions such as 'How long will it take? ', 'How much will it cost? ', 'How will the performance be improved?'. 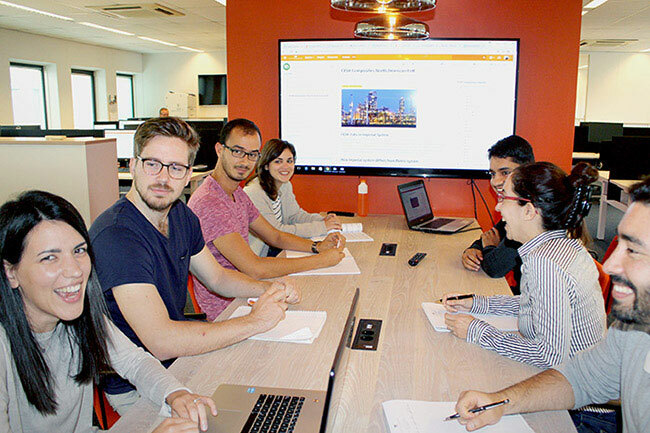 At the heart of the organization is our dedicated team of specialists: our consultancy, software development, sales and operations teams. They are the driving force behind the trust we enjoy from our customers.